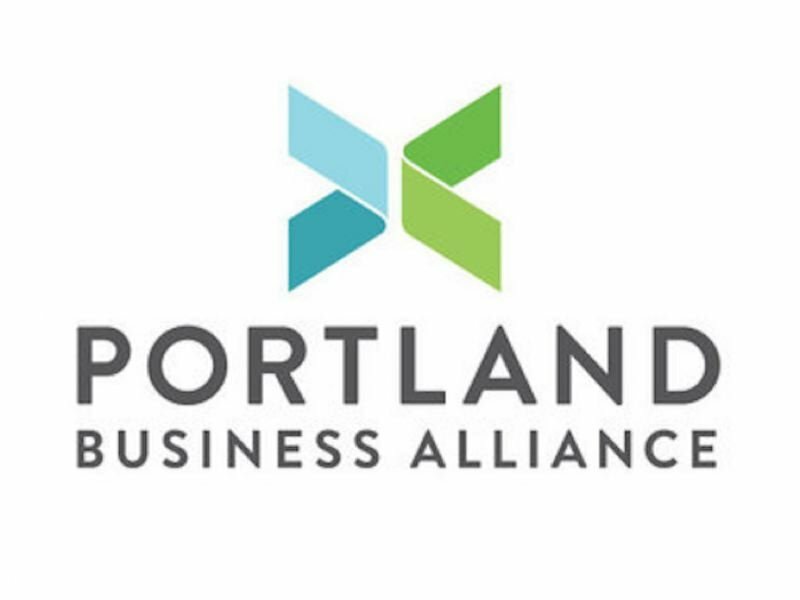 Annual poll released by the Portland Business Alliance finds support for changing city's form of government, range of transportation improvement projects. More Portland voters support having City Council members elected by geographic districts that ever before, according to a poll released by the Portland Business Alliance on Thursday. 54% of voters supported such a change. The City Club of Portland is scheduled to release a report on Portland's form of government on Sunday, Feb. 10. The report by the longtime civic organization is expected to kick off a public discussion over the city's unique form of government, where the mayor and commissioners both propose legislation and oversee individual bureaus. The poll also found that slightly more than half of voters in the greater Portland region say the quality of life in the area is getting worse. Possible factors cited by respondents include issues like housing costs, homelessness, and traffic. According to the poll, along with concerns about affordable housing and homelessness, increased congestion plays a role in decreased quality of life in the region. More than one-third of voters say they are very concerned about traffic congestion, and that figure is significantly higher outside the city of Portland than within it. Half of voters support a mix of transportation and transit projects to reduce congestion. Cimate change is a growing concern among voters of all ages. In 2011, one in five Portland region voters said they were very concerned about climate change. In the past eight years, that figure has nearly doubled to 38% today. The telephone poll was conducted from Jan. 9 to 14. It consisted of 510 likely voters, meaning voters who participated in two or more of the last four general or primary elections. The sample included 253 voters from the City of Portland and 257 likely voters from Clackamas, Multnomah, and Washington counties who do not live within Portland city limits.